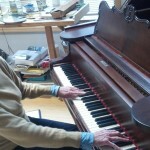 My Grandmother, a concert pianist at 17, left me her Vintage 1901 Steinway Grand Piano over 50 years ago. 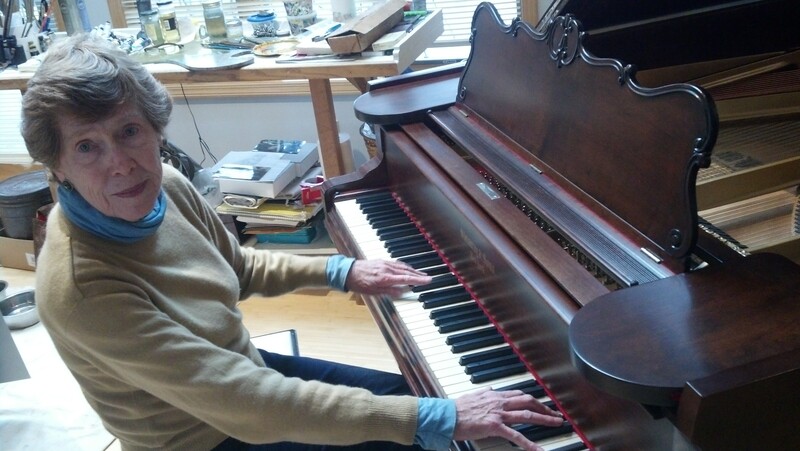 Shane Owenby took perfect care of it for many years before I finally realized it needed complete restoration. It had suffered through more than 30 moves just with me, had a cracked sound board and a severely damaged cabinet. Shane is the only person I would have trusted with this extraordinary instrument. When he returned it to me recently after only one year, I hardly recognized it. It is truly a magnificent “butterfly out of the cocoon”! The cabinet is a beautiful blend of three different woods, the action is more responsive than ever before and the tone exquisite. I am forever grateful to Shane Owenby for his amazing expertise, his sensitive caring and his obvious devotion to his work. I am counting on his continued care of my most treasured possession.